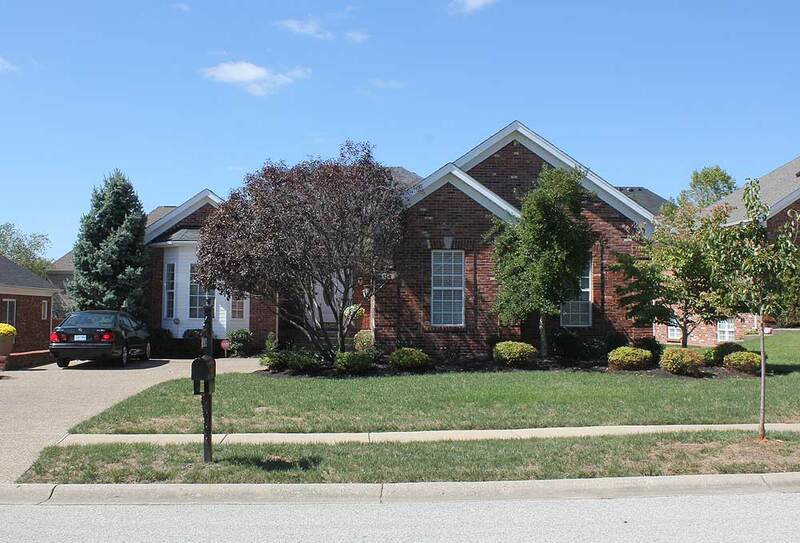 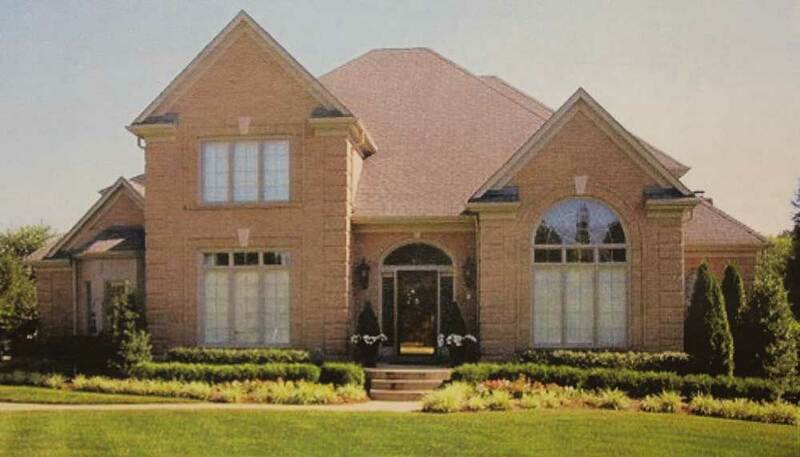 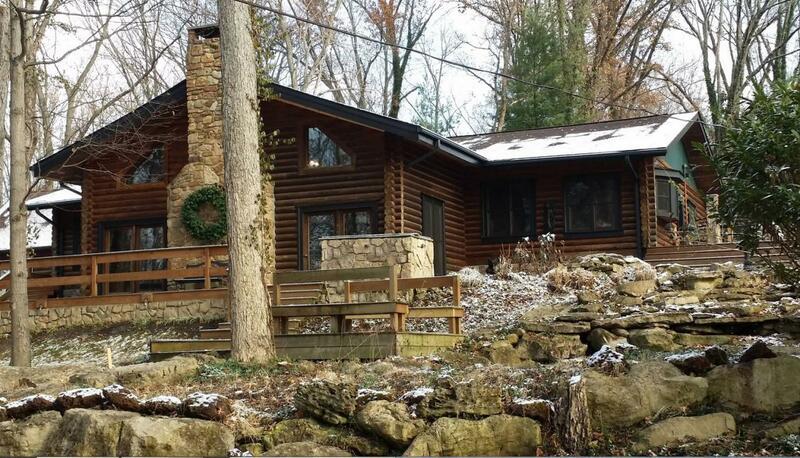 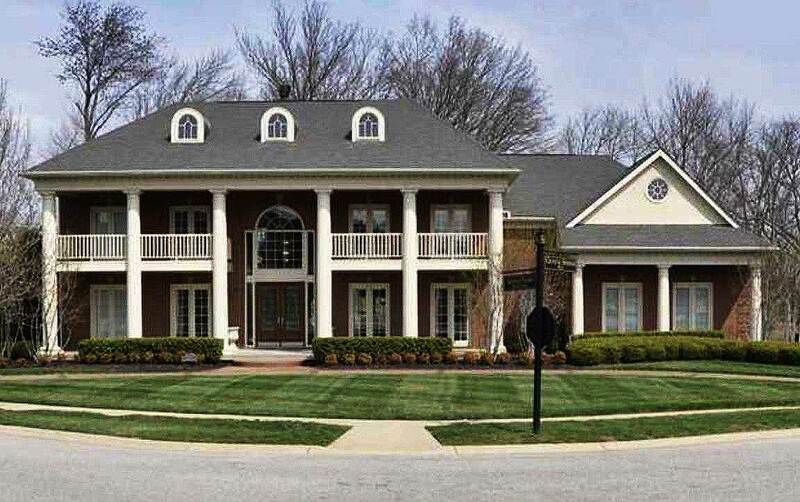 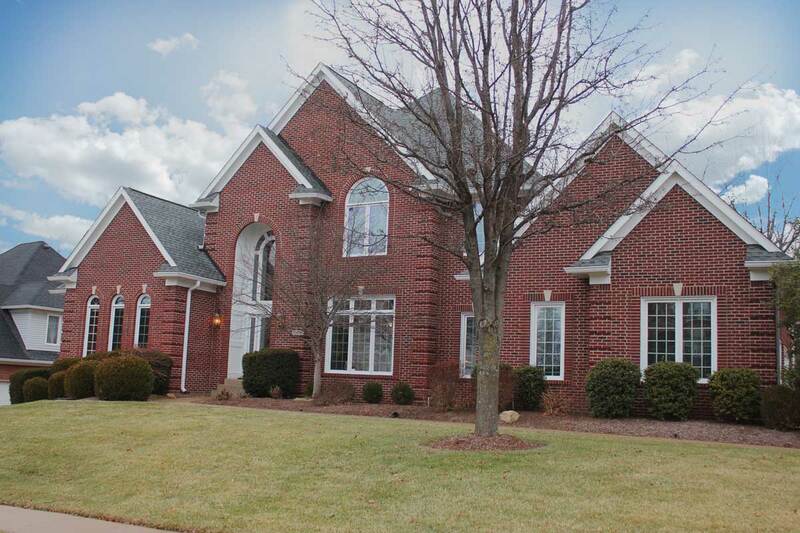 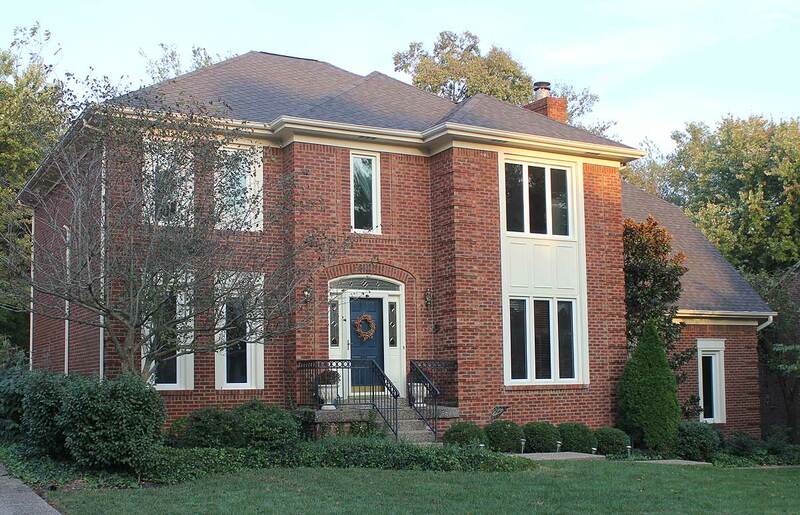 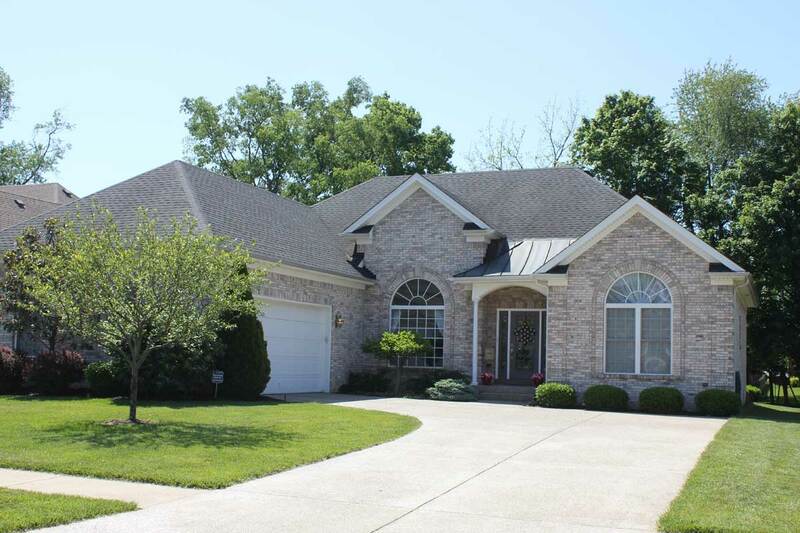 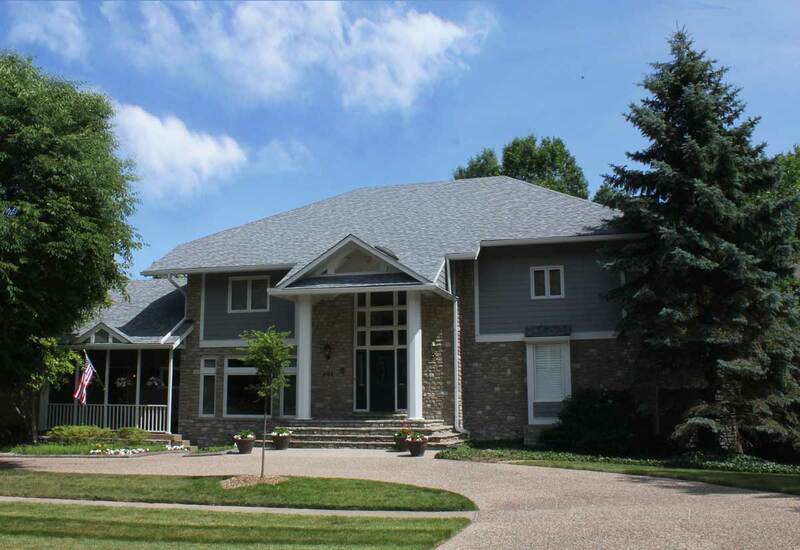 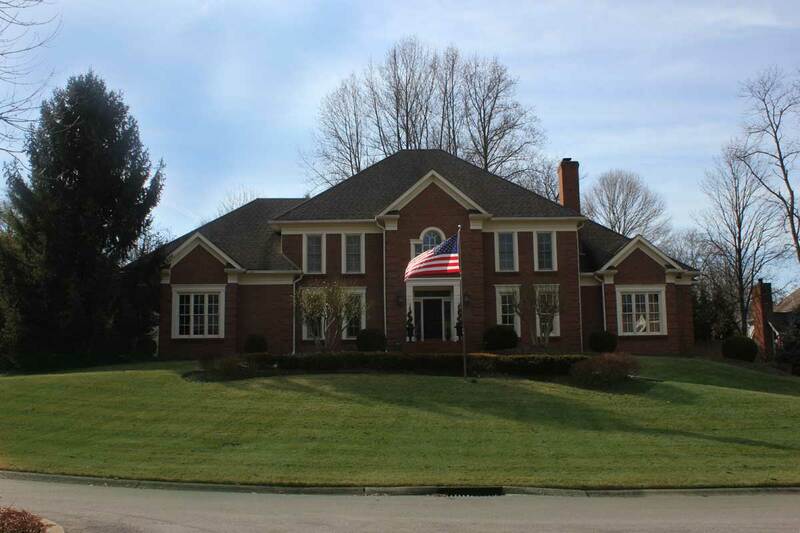 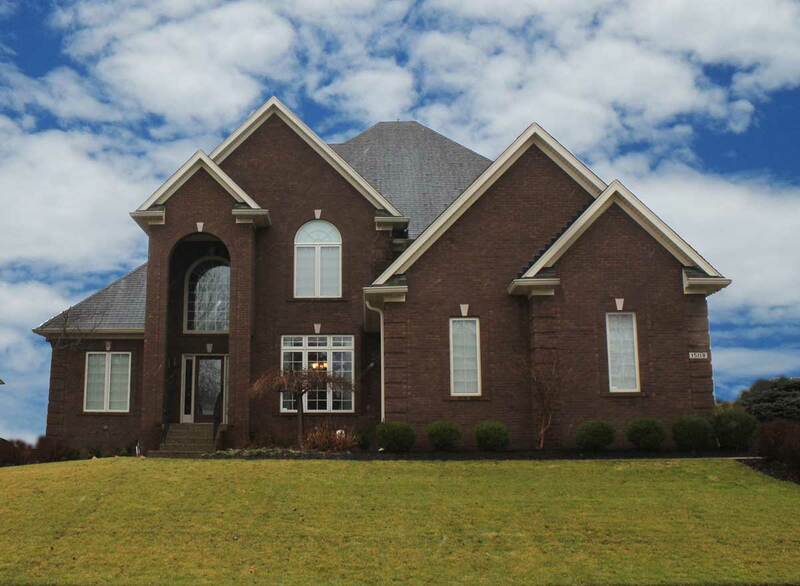 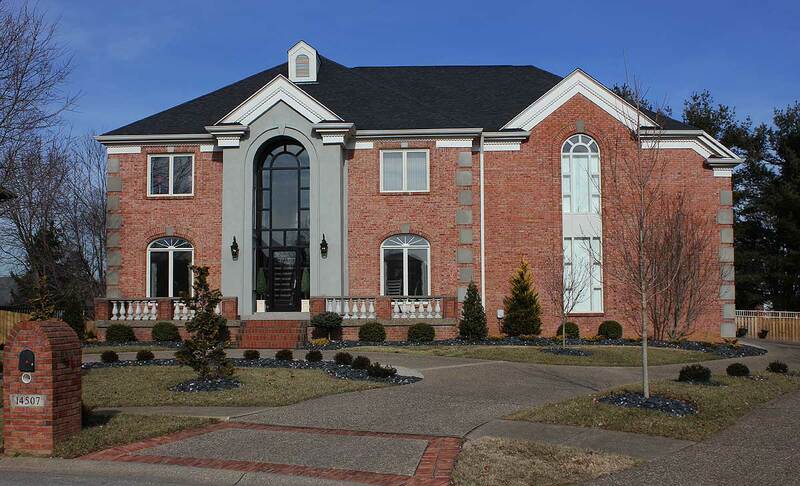 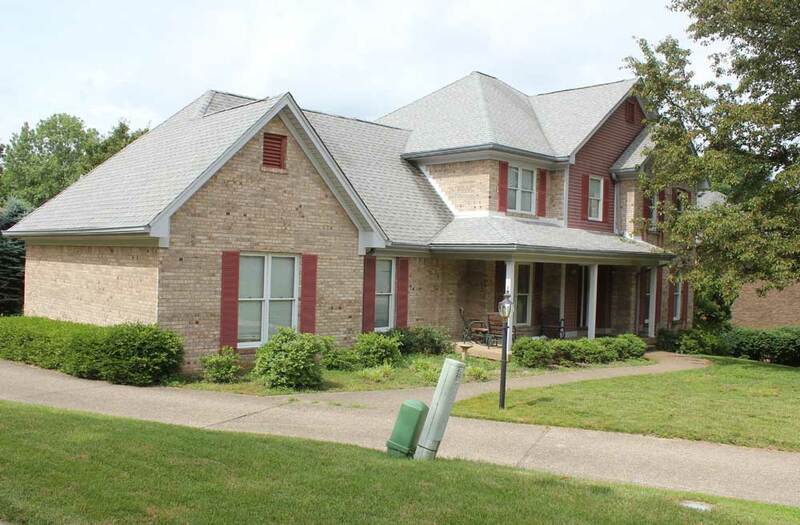 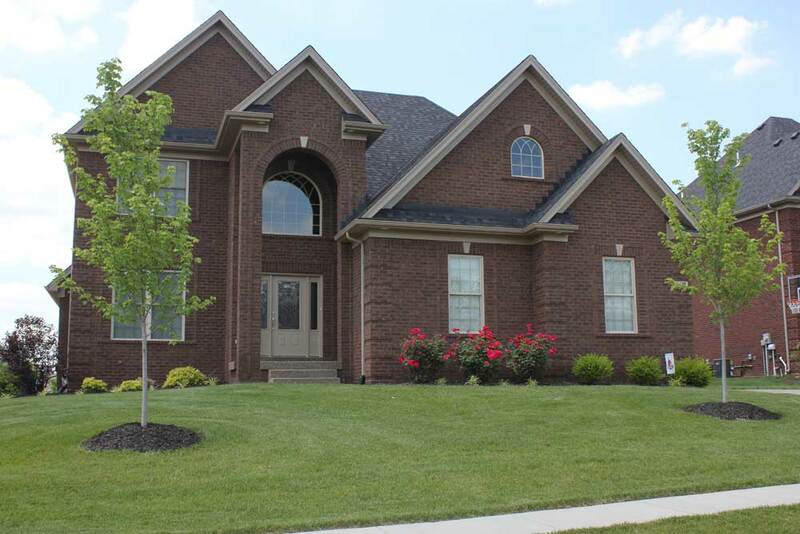 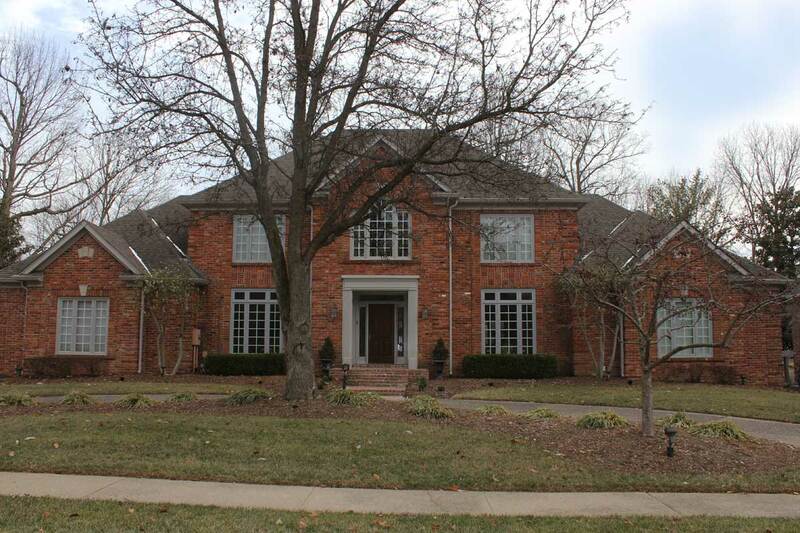 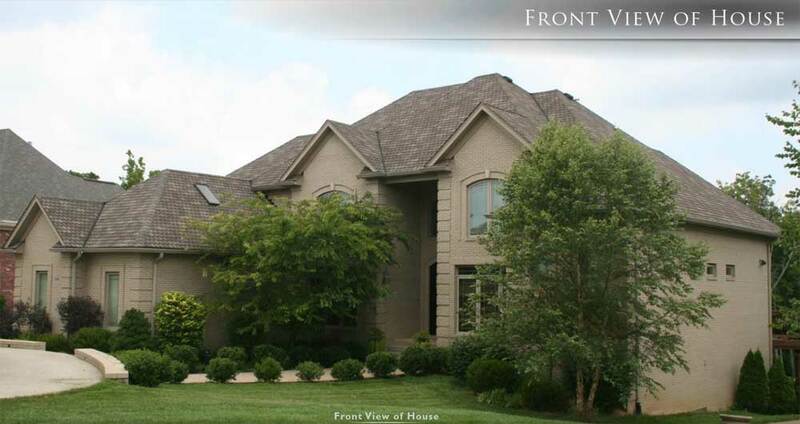 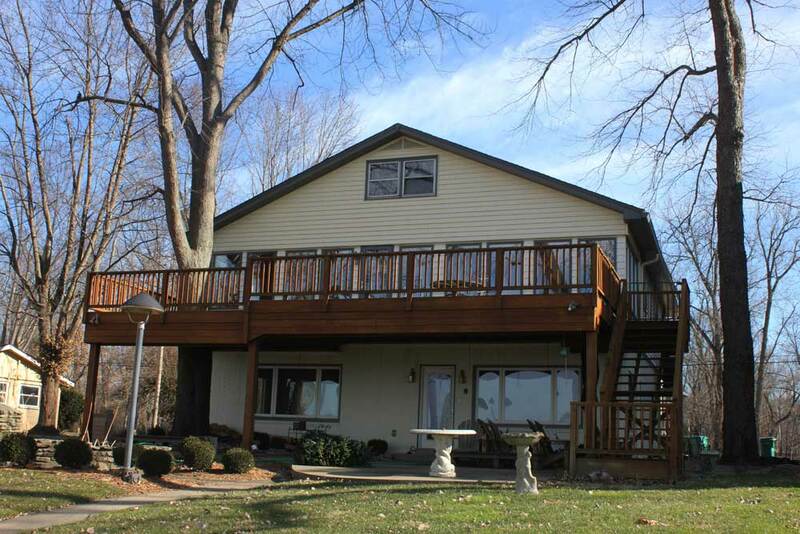 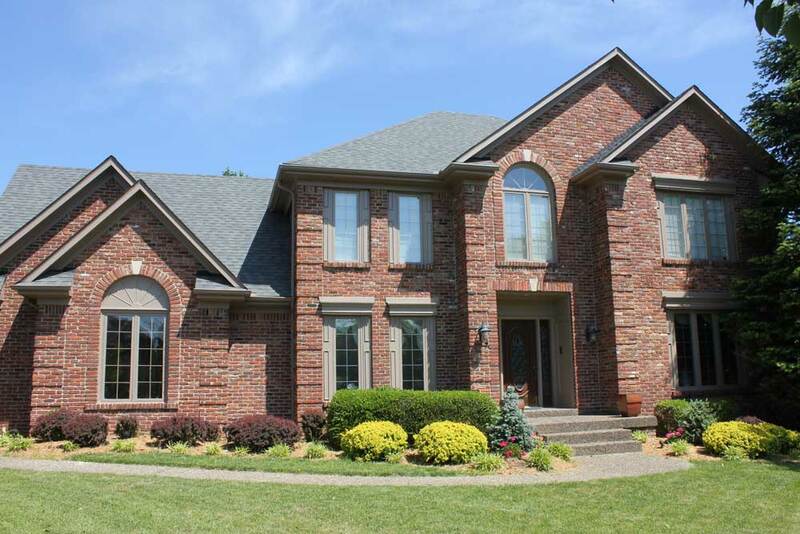 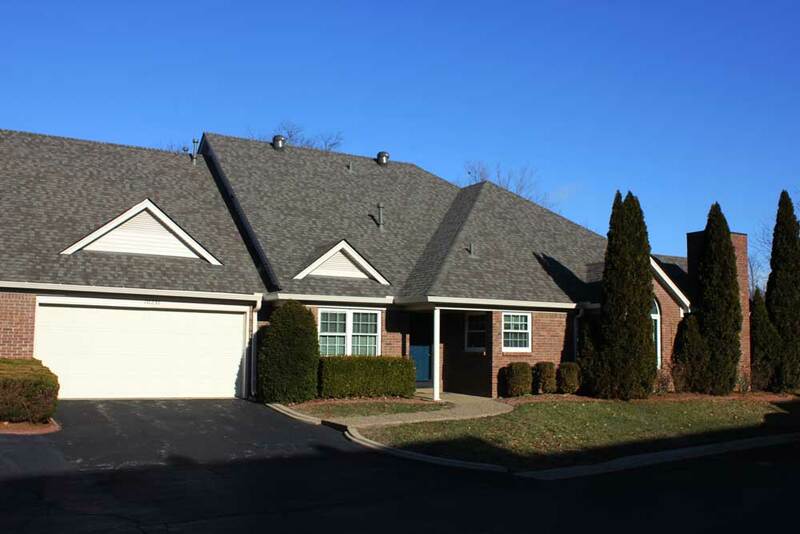 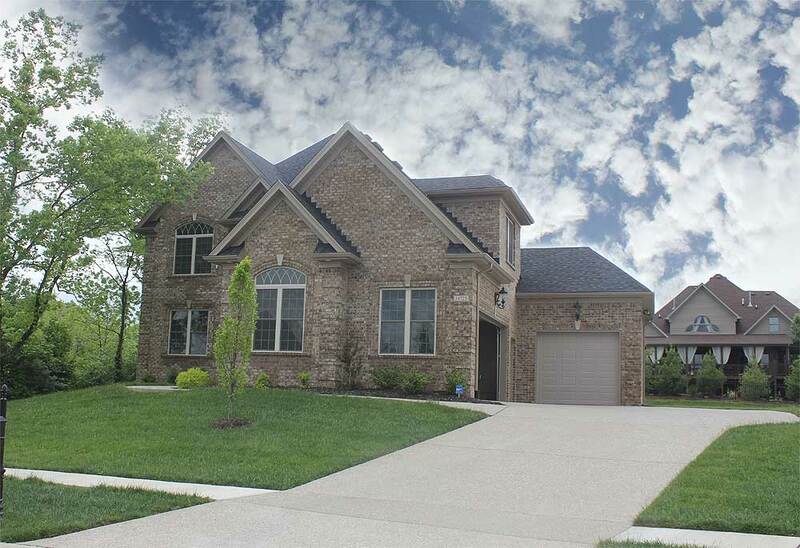 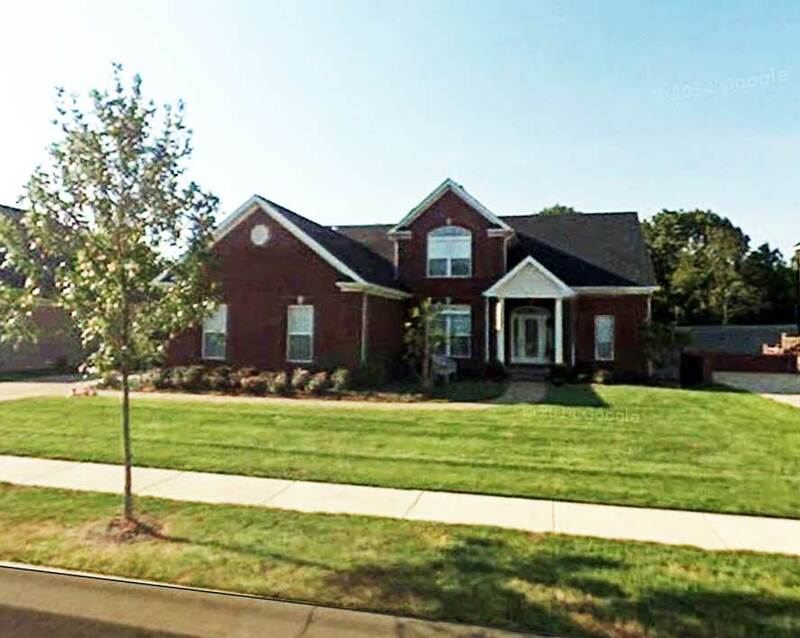 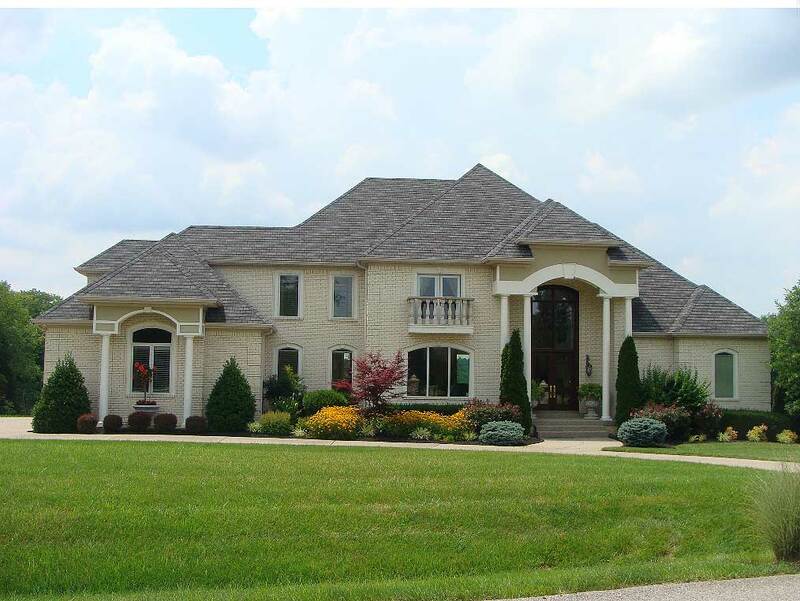 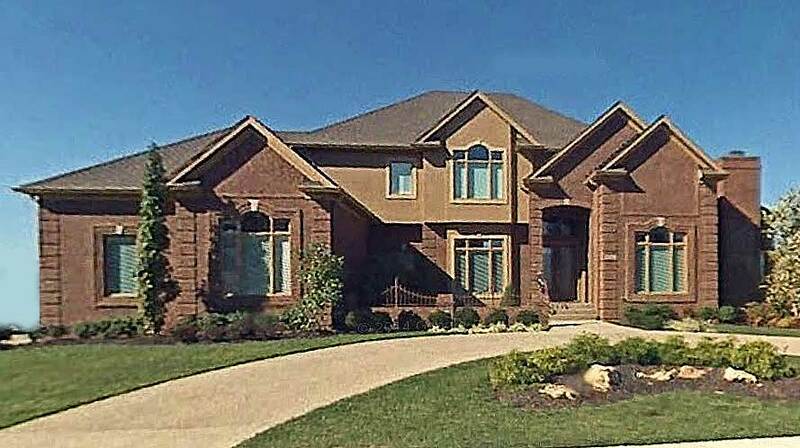 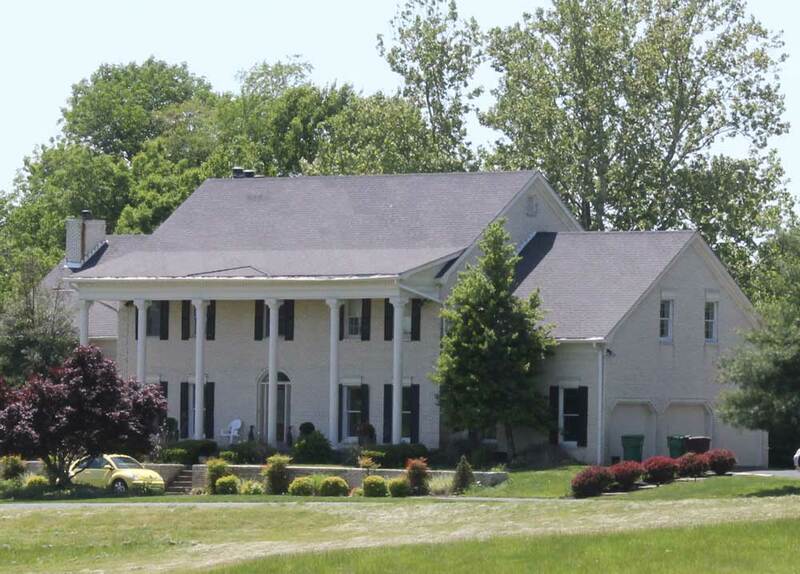 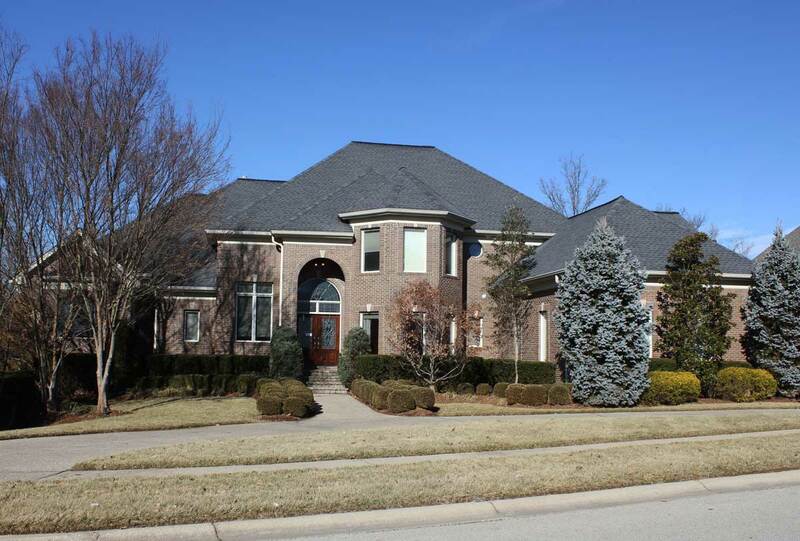 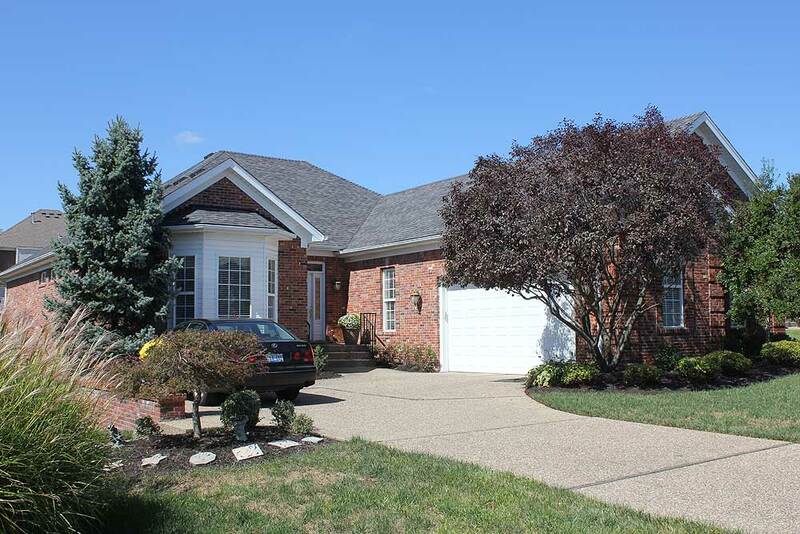 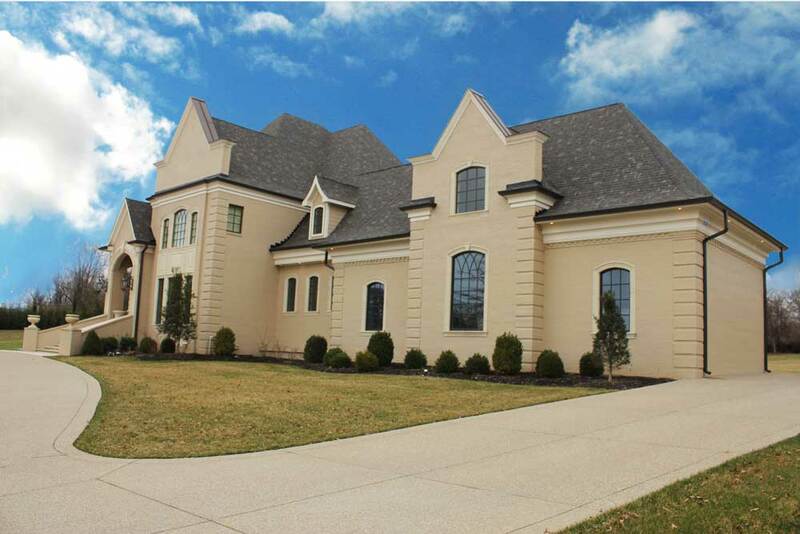 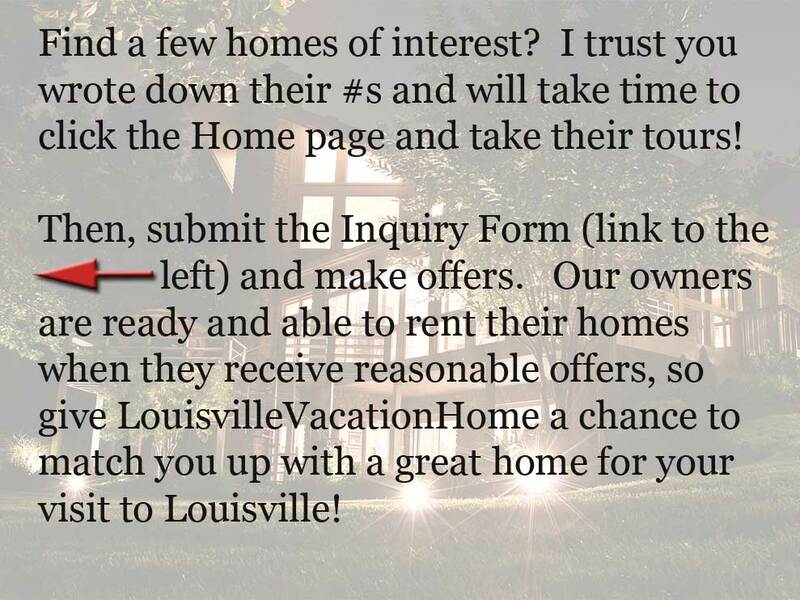 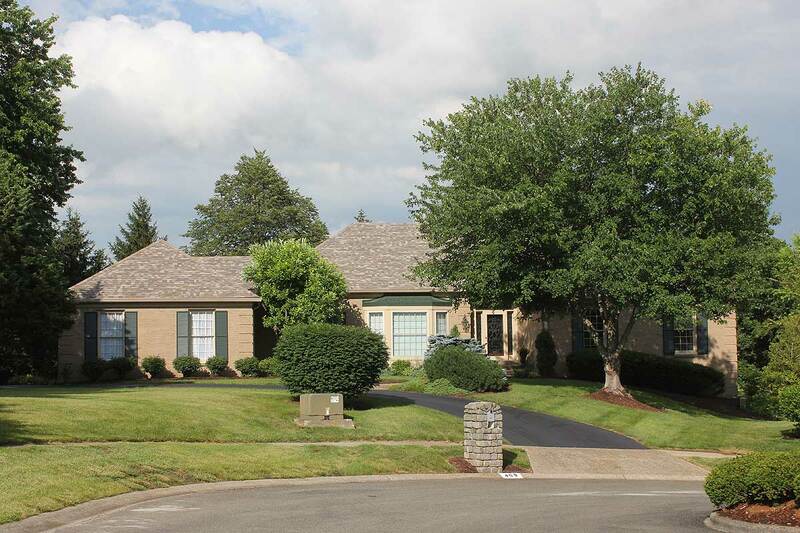 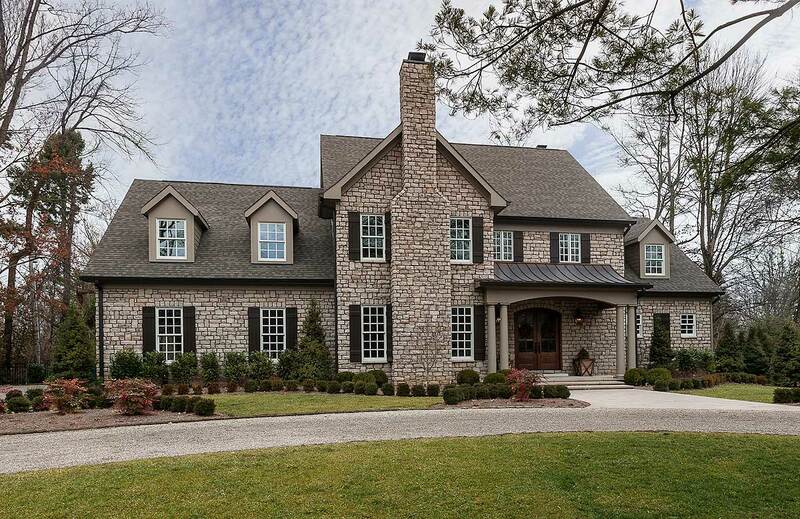 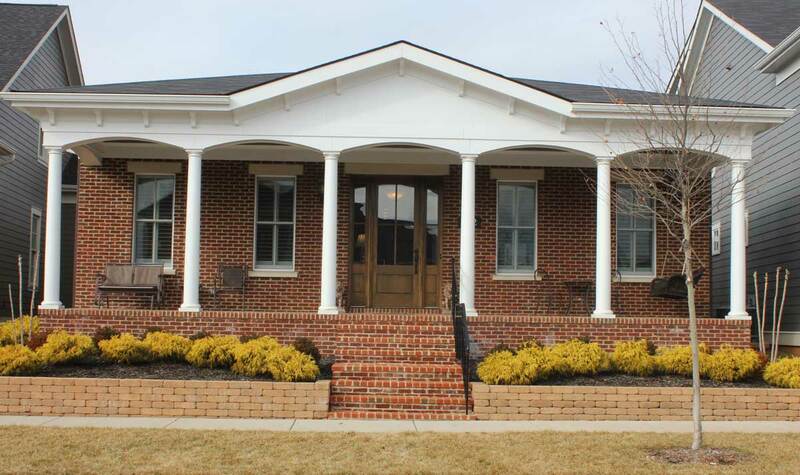 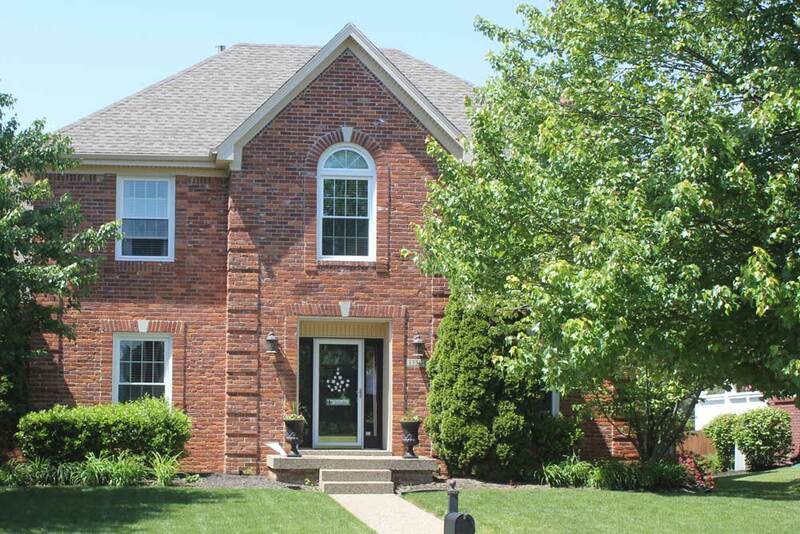 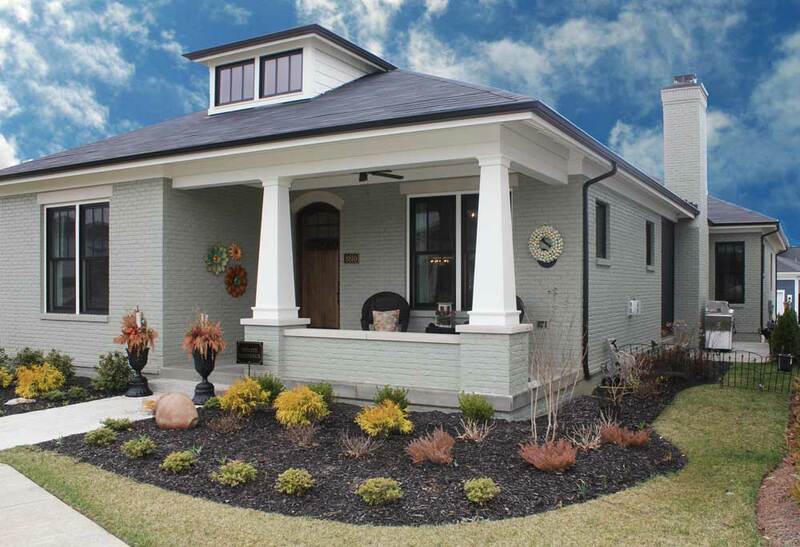 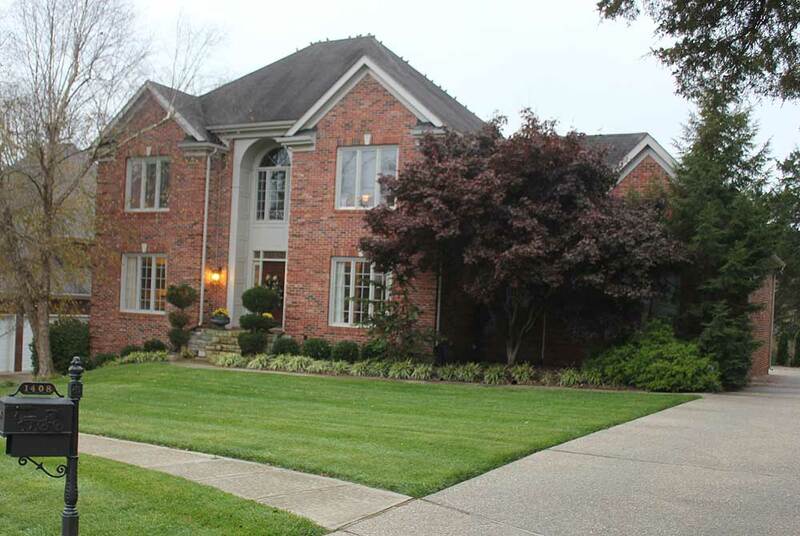 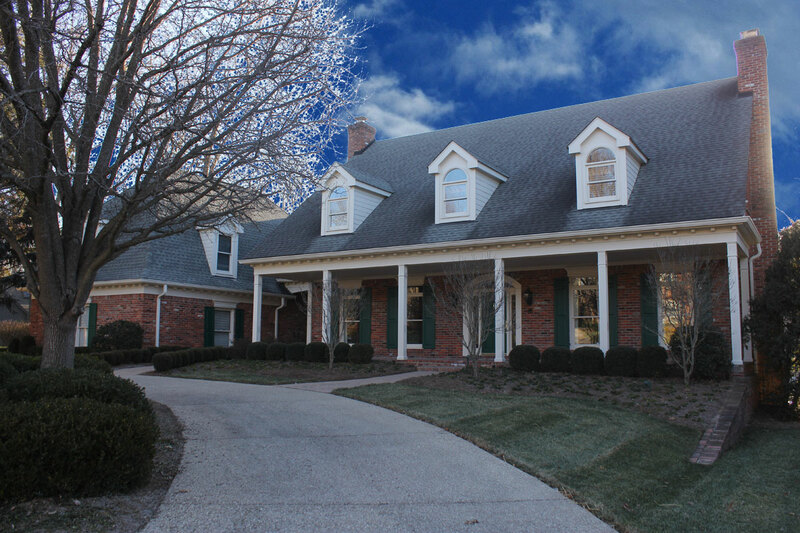 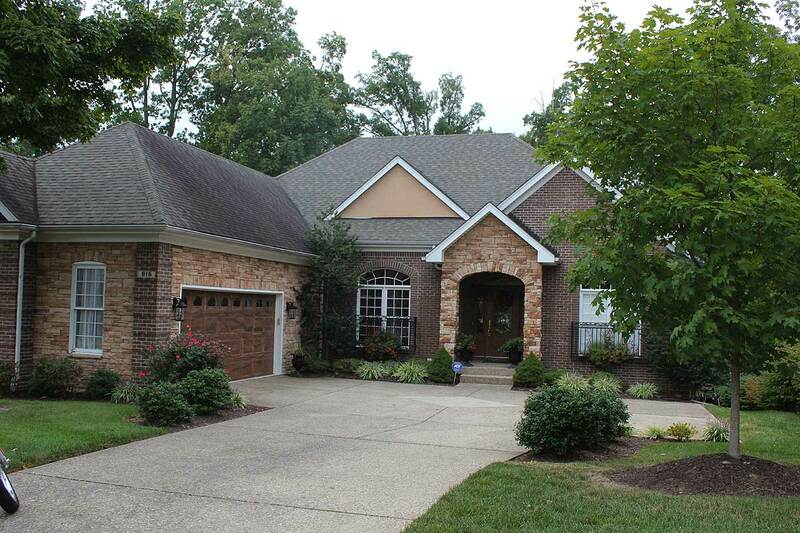 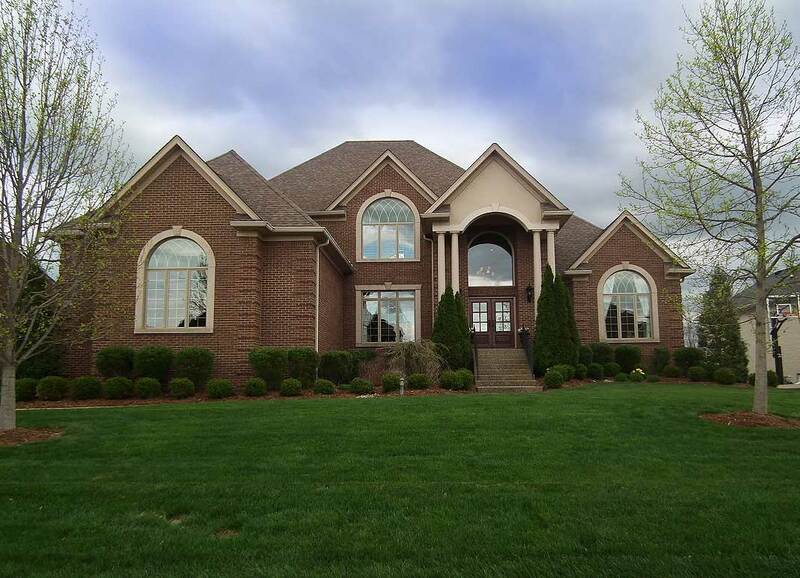 This page is designed to give you a quick slideshow overview of all homes available through LouisvilleVacationHome.com. 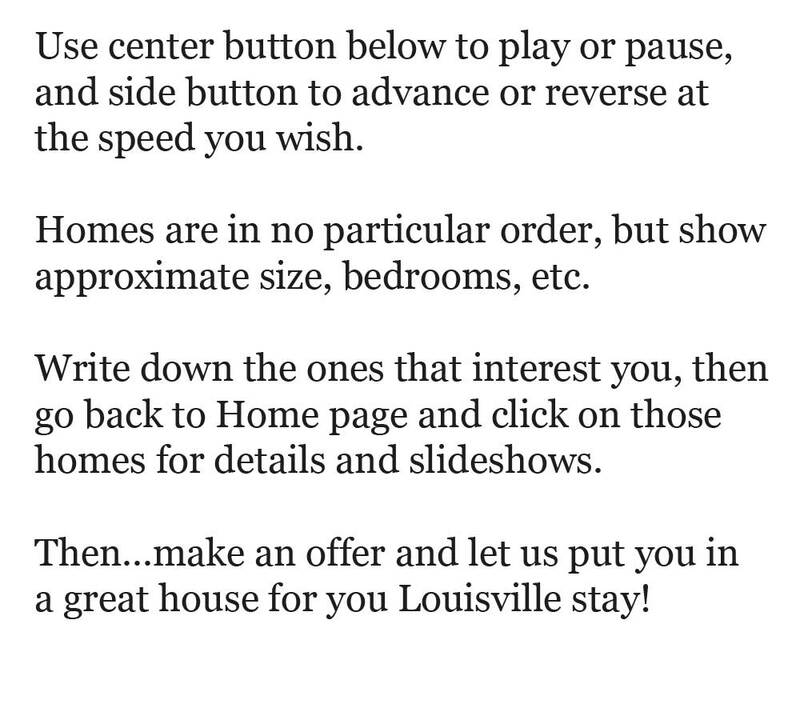 Slides advance every few seconds, but you can pause as desired. 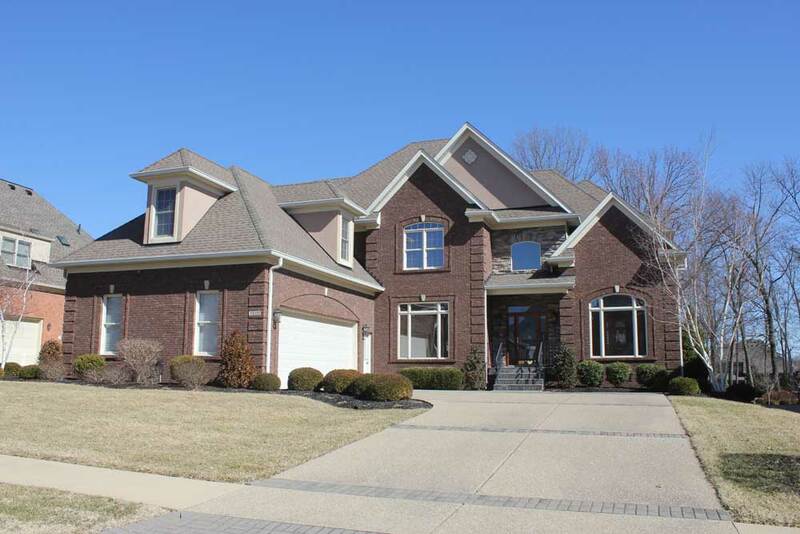 For particulars and many more photos and rental rates, write down the house numbers you might be interested in and click the HOME link to the top-left and then on the particular homes for which you want details. 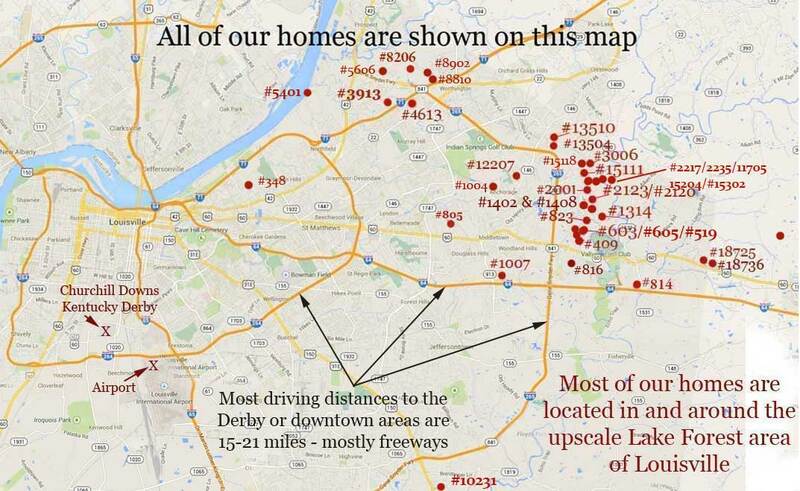 Homes are shown in random order. 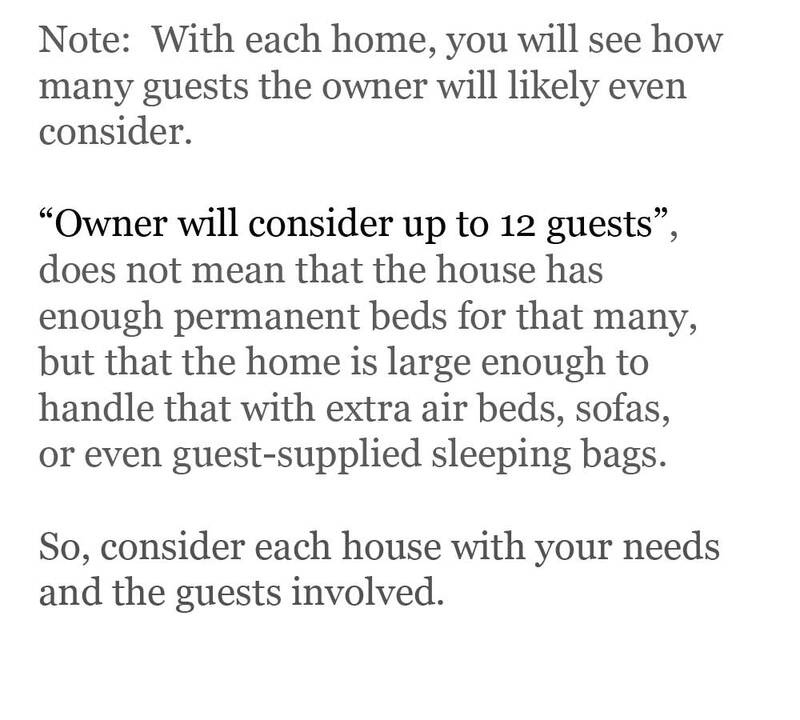 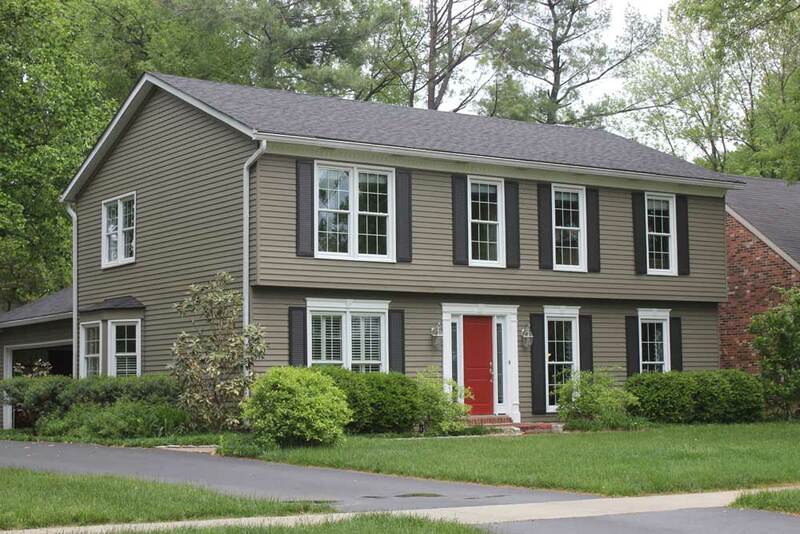 For specifics, go to the Home page and click on the house image for terms and individual slideshows.